This is the discussion board for the annual October One Week Challenge. You will have a week to write a 6 to 10 page script on the theme and genre selected. This isn't a contest. 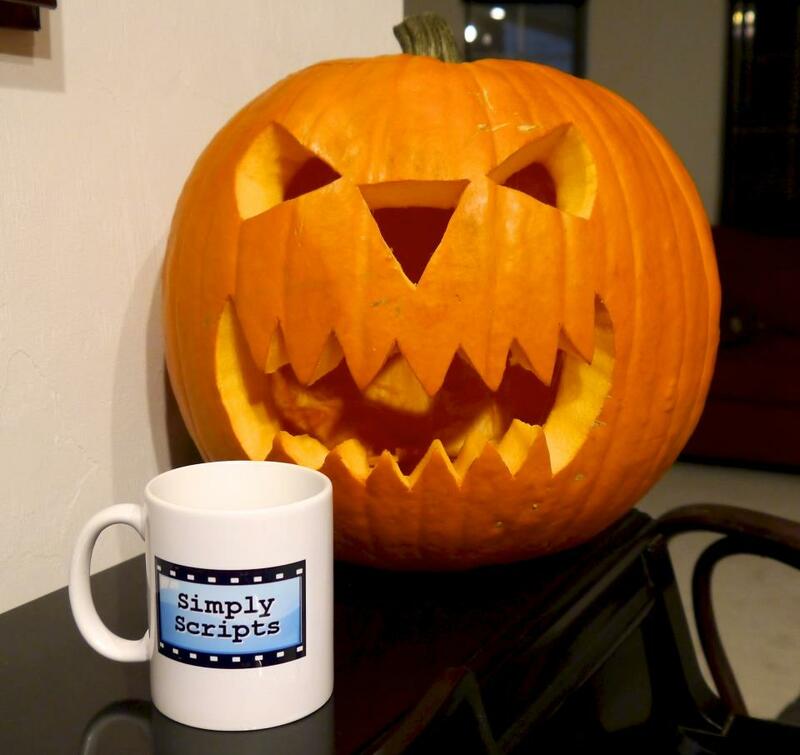 Scripts can be submitted to simplyscripts.com/owc.